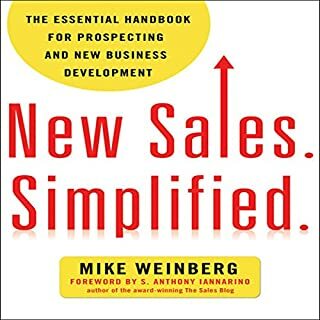 Like it or not, sales is often a zero-sum game: Your win is someone else's loss. 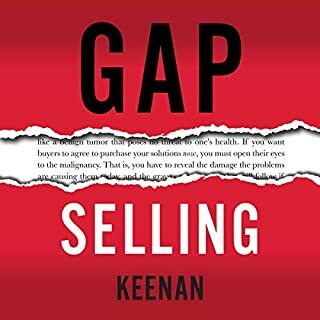 Most salespeople work in mature, overcrowded industries, your offerings perceived (often unfairly) as commodities. Growth requires taking market share from your competitors, while they try to do the same to you. How else can you grow 12 percent a year in an industry that's only growing by three percent? 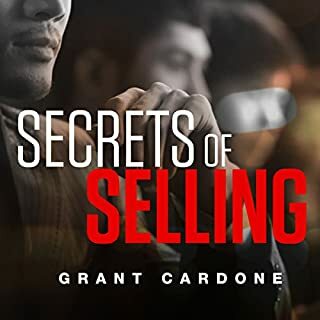 Your competitors may be tough, but with the strategies you'll discover in this audiobook, you'll soon be eating their lunch. 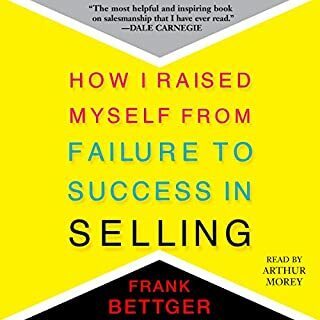 I search out and devour books that open my thinking and guide me to changes that improve my life, be it personal or business. This information is presented in a painfully slow, dull and boring way. I couldn't put anymore time into the hope it would get better. This guy is a genius. 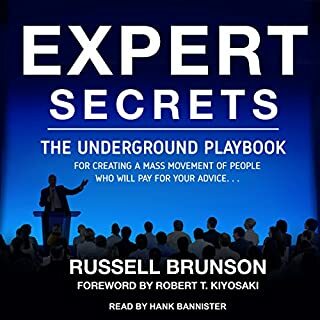 Very practical, easy to follow and understand, and such great REAL content. This is a great book!! 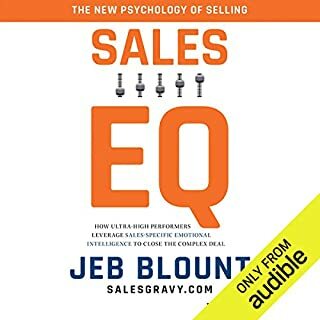 Every sales professional should own this. 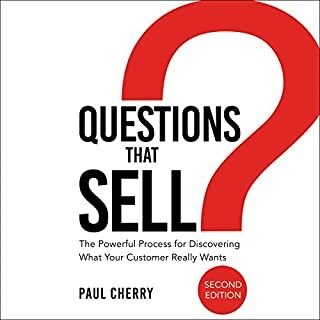 After reading and listening to this amazing ”book” lesson, I’ve come to the conclusion that this is not just a book but an instrument and tool to continue to use throughout the year. 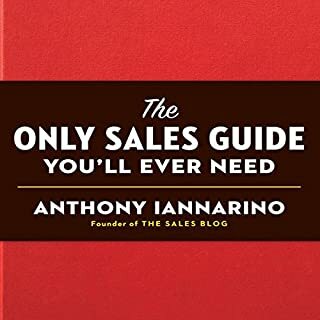 Anthony you have outdone yourself once again, This is a must have if you’re in the sales profession. The information was excellent. Anthony’s voice was a little monotone, but I got used to it. Maybe he should consider using an energized reader next time. 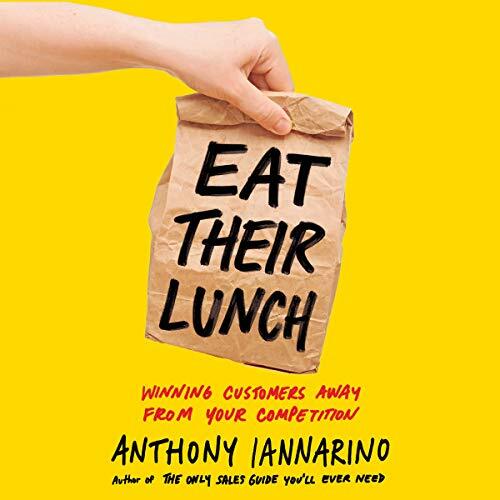 This book details the ways to nurture your dream clients and eat your competitors lunch. 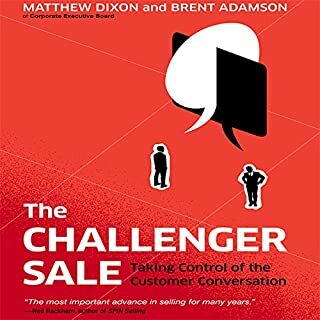 All salespeople should strive to be Level 4 sellers, the days of Level 1 leading with products are long gone. 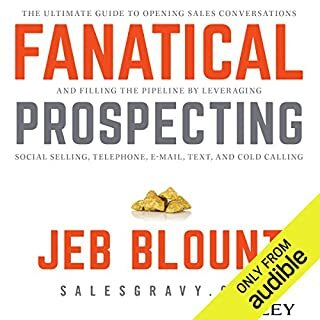 The salesperson is the value proposition! There really isn’t anything earth shattering or new here. The title caught my eye, the content is “Ho-hum” at best. It was also hard to listen to, the author didn’t show any emotion whatsoever, and almost seemed bored by his own book. 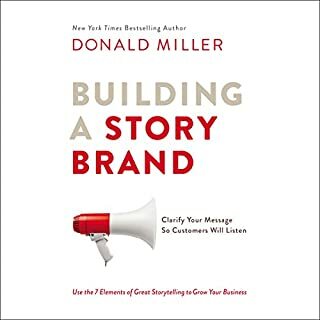 Maybe it’s a better read than a listen. author talks and talks of his book, of what it would do, on and on. after many chapters, just gave up. it's not the money that I lost, but precious time. The Author/Narrator has a unenergetic voice and deadpan delivery. 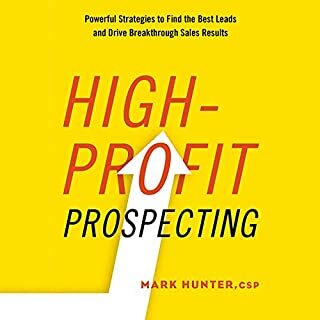 Most of the book is regurgitated from other sales books. Seriously, pass on this one. Save your credits. If you must have this information, buy the book. 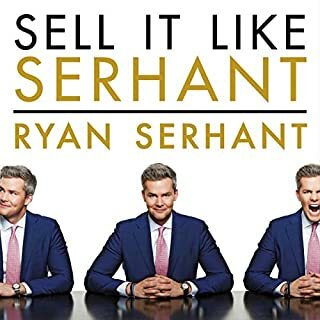 I think this is my first audible review and I’ve never felt so compelled to write one. 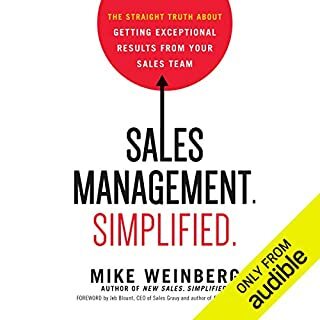 I want to like this book because I work in a very commoditized industry where price is king and the lowest bidder often wins. This book, by its description, sounds like a perfect guide on how to excel in that exact type of environment. 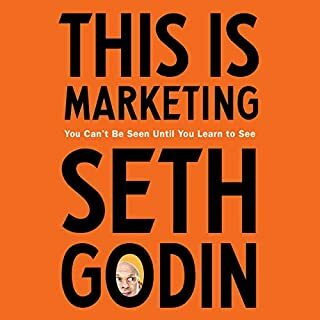 Unfortunately, I may never know if that’s the case, because listening to Anthony read this book makes me want to slowly insert ice picks into both my ears. It’s like I’ve been transported back to grade school, where everyone reads in the same, low-pitch monotonous tone and ends every sentence with a downward inflection. I can’t concentrate and glean any information from what he’s saying, so I end up rewinding it, only to fall off the wagon midway through the same paragraph. 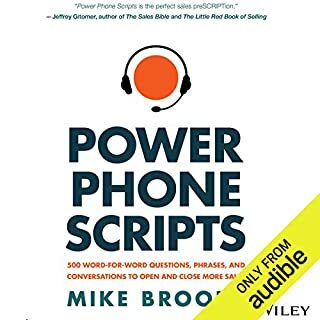 I can only imagine that listening to this book is akin to what it must be like to read a 1,000 page government bill or technical manual. This book and his other books have profoundly impacted me, my clients (and the value I bring them) and my peers. 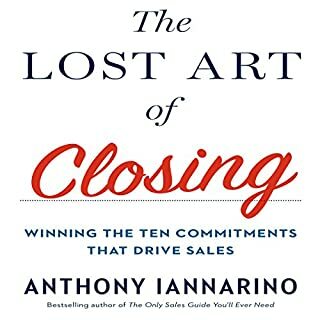 Like Iannarino's other books, this one gives us framework for implementation, examples and actionable steps. While it is excellent on its own, the concepts build on those taught in his previous books. This book is for hunters looking to up our game. 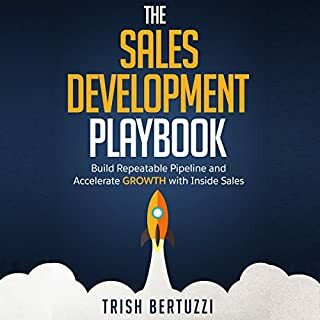 It's for those of us who want to be the go to advisor in our industries, helping our prospective clients strategically transform their business results.